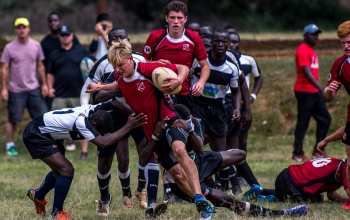 The committee managing the 2018 elite schools competition Prescott Cup as well as its second and third tiers - Damu Pevu and Damu Pevu II have announced fixtures for the season. 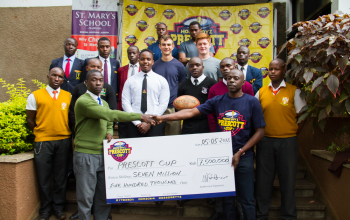 Up to 30 schools will take part in the competition this year; ten each in Prescott Cup, Damu Pevu and in the newly introduced Damu Pevu II. 1,000 players, or thereabout, will take part across the three tiers with 110 games expected to take place. 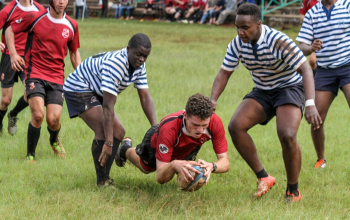 Action has already kicked off in the Prescott Cup as returning St. Mary's hosted Rift Valley Academy (RVA) on Saturday, a game they went on to lose 63-7. That game had initially been planed for 2 June. 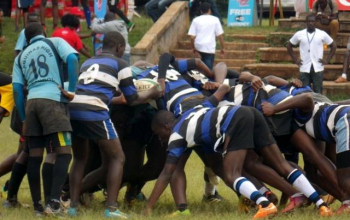 The fixtures are hybrid where schools will host select games while the rest will all be congregated at a venue in what has been termed a festival. Up to 16 games across the three tiers will be played on such days. Dates set aside for the festival are 12 May at Nairobi School, 26 May at Lenana School and on 2 June at a venue yet to be confirmed. 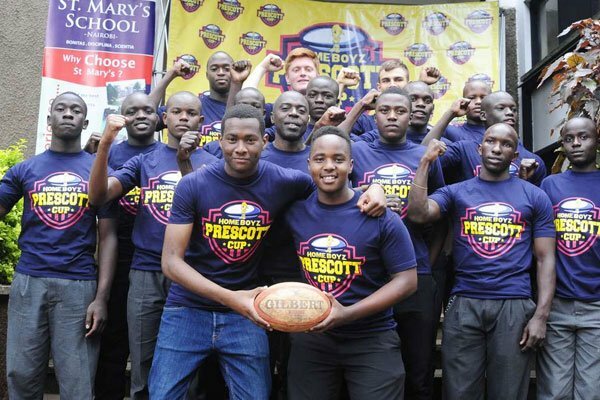 From the fixtures four Prescott Cup games are in the offing on Wednesday 9 May. RVA and Alliance High will host Lenana School and Mangu, respectively, as reigning champions Upper Hill host fast rising Muhuri Muchiri. 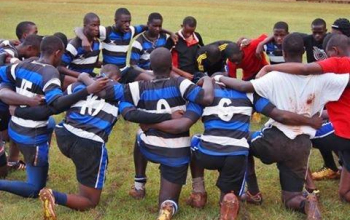 Nairobi School will be home to Ofafa Jericho. The fourth game day other than the aforementioned is Wednesday 30 May. From the groups, only the bottom placed schools - who will be forced to go into a survival fight, will miss out on the quarters, to be played at the host venue between June 3 and 15. 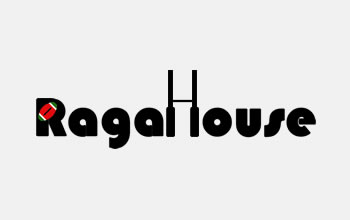 Winning teams from that stage will proceed to the semis set for 16 June tentatively at RVA. The final will, for a fourth straight year, be held at St. Mary's.